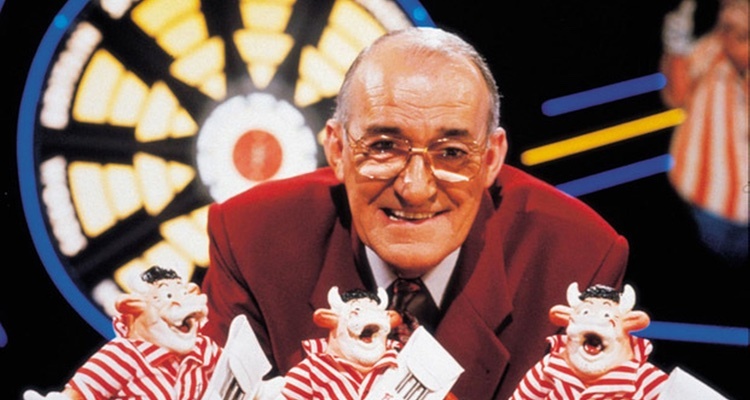 Comedian and Bullseye presenter Jim Bowen has dies at the age of 80. 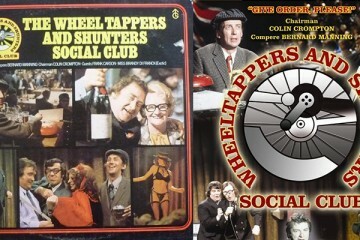 Jim owen found fame in the 1970’s as one of the stars of the hit ITV show The Comedians. 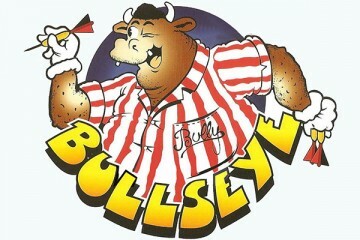 He later became a household name in 1981 when he began presenting Bullseye. 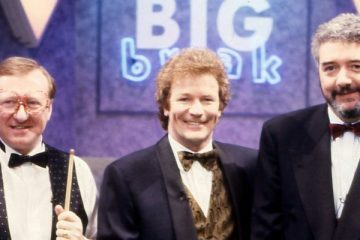 The show ran until 1995 attracting audiences of up to 17.5 million. When the show finished Bowen became a regular at the Edinburgh Fringe Festival and performed aboard cruise liners. 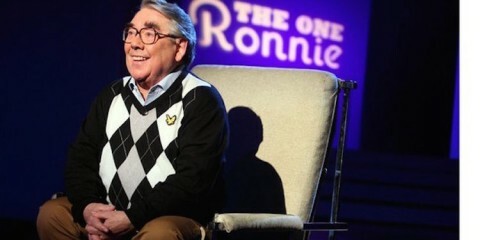 Sadly in 2011 he suffered the first of a series of strokes. 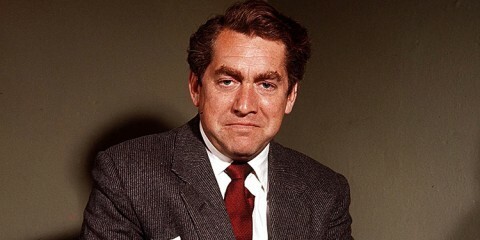 Bowen started out as a teacher but was inspired to take up comedy after watching Ken Dodd perform two shows – lasting a total of seven hours – one night in Blackpool. 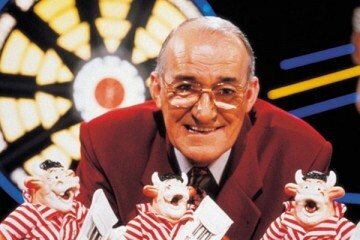 “I watched seven hours of Ken Dodd and I watched him completely decimate 7,000 people. 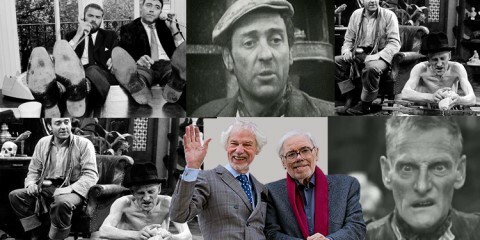 He left them in ruins with laughter,” he told Radio Lancashire last year. Victoria Wood Becomes A Dinnerlady?